WE are supplying various types of temperature controllers which can use multiple thermocouple sensors. 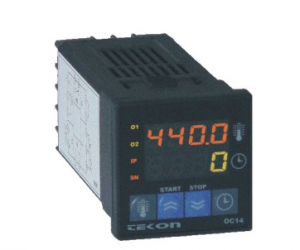 Also this model has time adjustment which can be suitably programmed to meet your requirements. 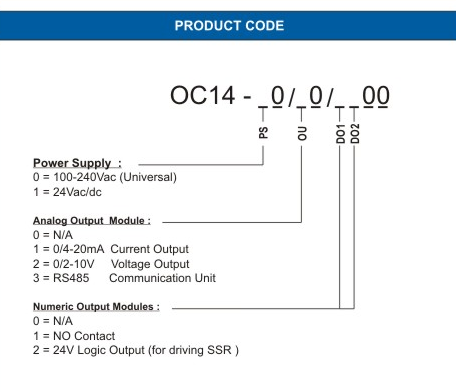 Analog Output (0/4-20mA, 0/2-10V) can be connected. 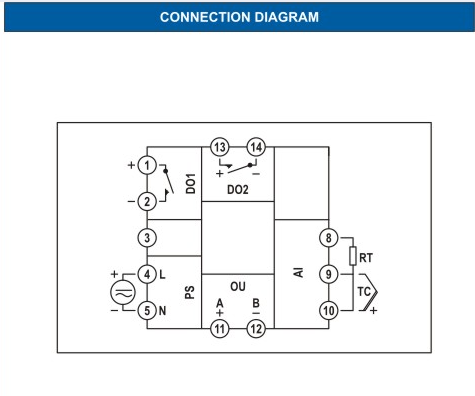 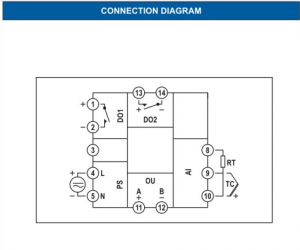 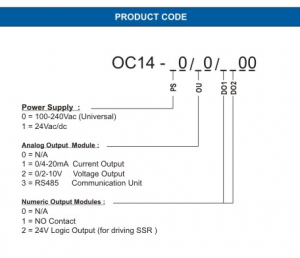 2 Relay or Logic Output (24Vdc) is available for controlling output signals.